Connect any Blu-Ray player, Satellite Box, Cable Box, DVD Player, or ANY device accepting the standard HDMI connector. 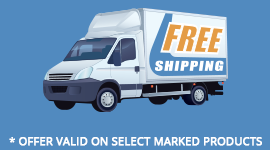 All our HDMI cables are manufactured to specific HDMI LLC standards and have passed stringent ATC testing requirements (see our certificates below). 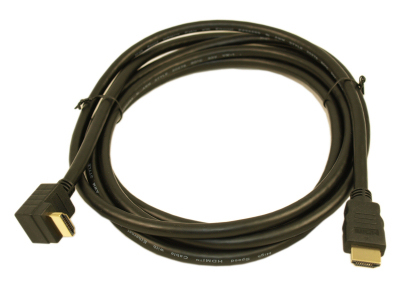 Full 3D Support - If your source and receiving device support 3D, this cable will! 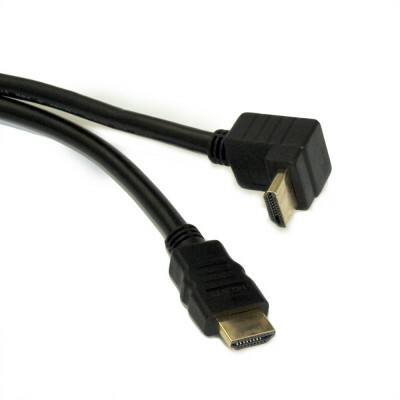 NOTE: Carefully examine your existing HDMI port's orientation to make sure this 90 degree cable meets your needs. Typically, this style of HDMI cable is normally suitable to be used behind an HDTV, making the cable immediately travel downwards.